On this page, you will find everything there is to know about Software updates for R.B.I. 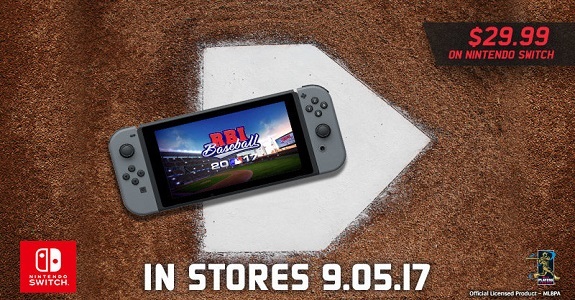 Baseball 2017 on Nintendo Switch (originally released on September 5th 2017 in Europe and North America). How to download Software updates for R.B.I. Baseball 2017 on the Nintendo Switch? Additional notes: this update fixes various issues found in the Nintendo Switch version of game, but unfortunately, without any official patch notes, it’s impossible to tell exactly what was fixed!